Jasroop is a hard working, honest, and driven personal injury lawyer. He assists clients through clear communication and ongoing support. Jasroop is passionate about helping his clients recover and get the care they need. Jasroop was born and raised in Vancouver. He studied law in Saskatchewan and relocated to the Okanagan where he began practicing civil litigation with a focus on personal injury and family law. 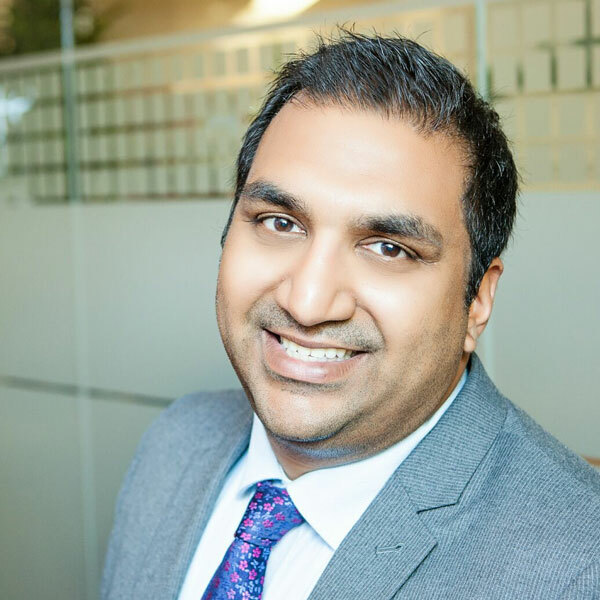 Jasroop came back to Vancouver to join Pacific Law Group and continue practicing personal injury law while expanding his practice to product liability cases. Jasroop has appeared extensively through all levels of court in BC, including the Court of Appeal. He has litigation experience as lead counsel in complex jury and judge alone trials and as counsel in Underinsured Motorist Protection arbitrations. He is skilled in providing advice and assistance with navigating this sophisticated area of law. Jasroop takes a caring approach to his work, his most devoted concern is to help those who have been injured in a motor vehicle accident. He applies knowledge and action to ensure his clients are getting the appropriate support and care they need. In most recent years, Jasroop’s personal injury practice has evolved to focus on chronic pain cases, orthopedic injuries, and assisting those who have suffered a job loss or time off work to recover their lost wages. Jasroop wants to ensure his practice revolves around his clients as he recognizes the stress, pain, and discomfort they are going through. He is described as being a dedicated, honest, and caring lawyer. When Jasroop is not working he volunteers his time as President of the South Asian Family Association. He enjoys exploring the city, walking the seawall, or spending time at the library with his daughters and wife. He is an avid basketball player and fan and is hopeful to see the Vancouver Grizzlies return to their rightful home.